Each day this week we have been working on little maths problems as part of Maths week in our school. On Friday the question meant that we had to research who had won the Gold medal in the Olympics (the first one) and what was the time that it was won in. 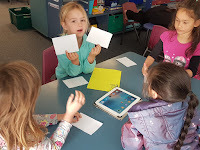 This worked well with our weekly maths rotation as on Fridays we have our Fun Facts Fridays (3 minute basic facts challenge), and then work in groups to complete problems. Here are some photos that were taken of us working together this week. 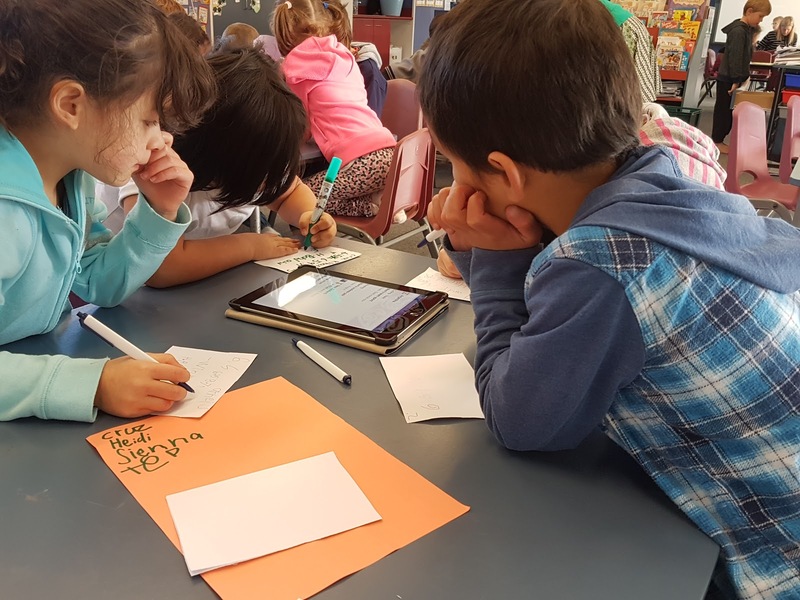 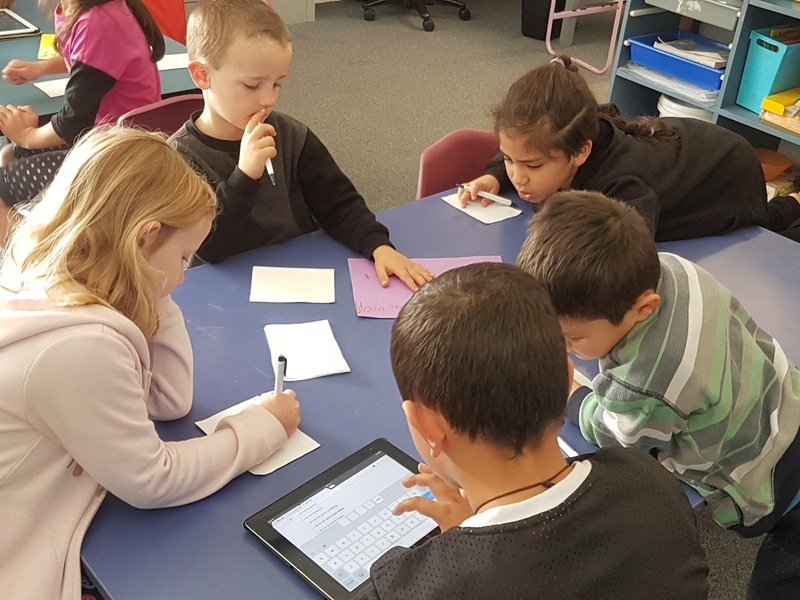 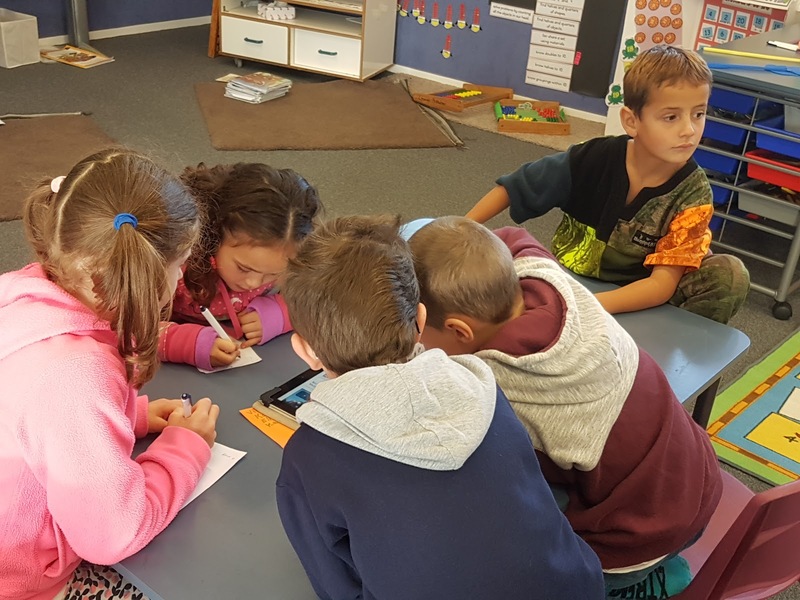 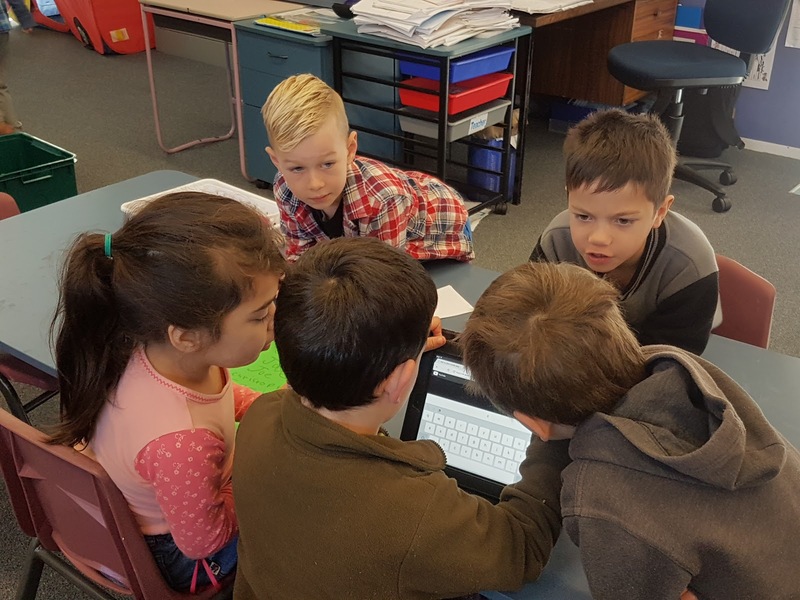 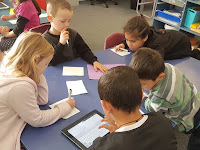 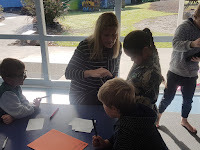 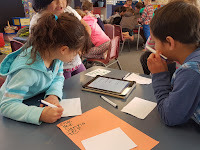 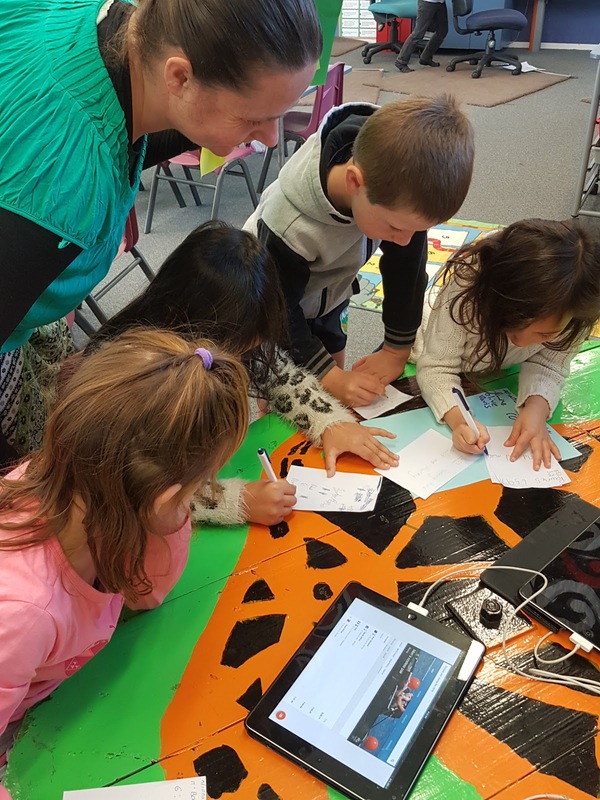 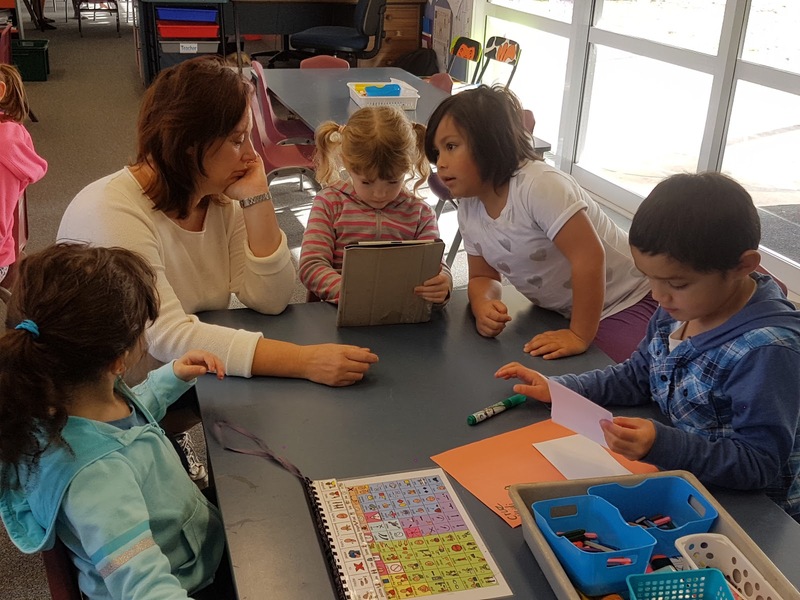 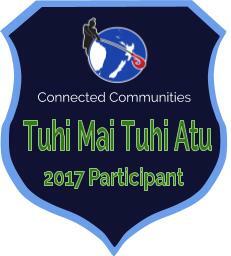 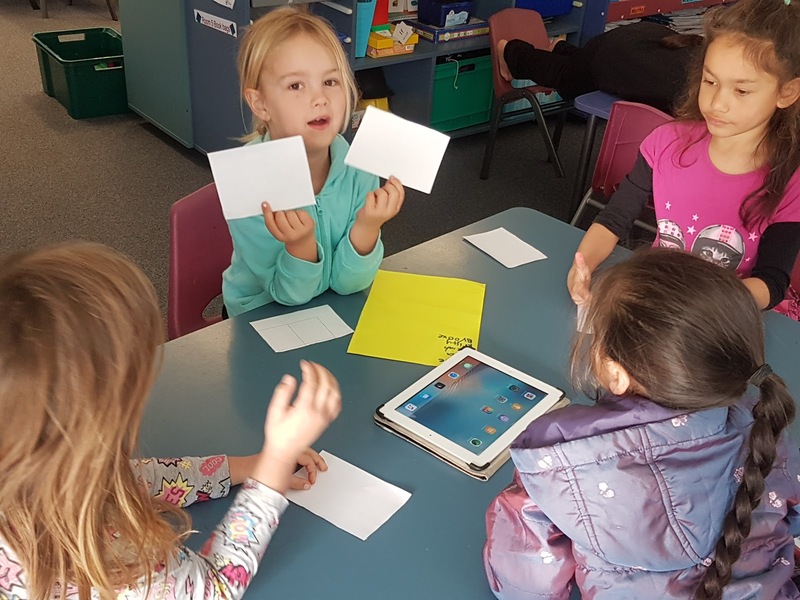 Hi I am Katipa from Paihia School, your school had math week it looks like you do work together, and I know you work together but do you think you can do more maths? 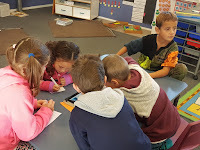 Hi my name is salem I go to Kawakawa Primary School I like how you do probable solving and I like how everybody work together. what facts do you do for maths?